This book is written at a time when the church is under siege from diluted and wrong doctrine taught by so-called prophets. These imposters and charlatans have reduced faith to the use of rituals where items such as oil, water, handkerchiefs etc. have become the order of the day in some churches today. As a result, gullible children of God would rather buy these items instead of receiving from God by faith. The church of God has become a marketplace where these ritualistic items are sold to generate money out of believers. Faith is no longer based on the evidence of the things that are not seen but on objects given to the people of God for conferring blessing or protection to the children of God. 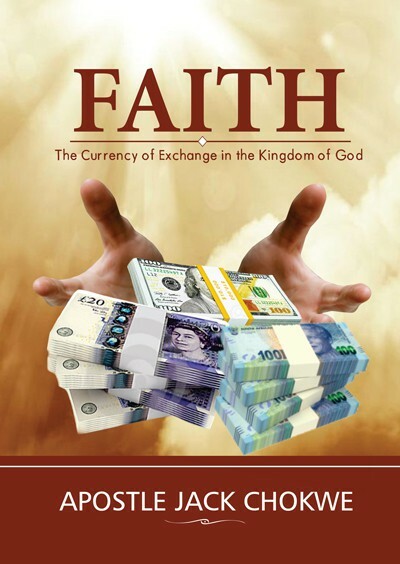 This book is an attempt to take the church back to true faith based on the word of God alone and not on items.